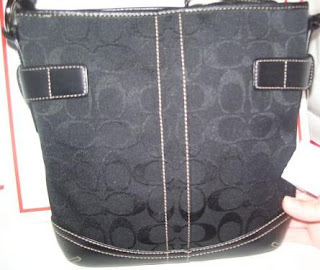 - New with tag, COACH Signature Black Duffle Handbag is up for grab!! 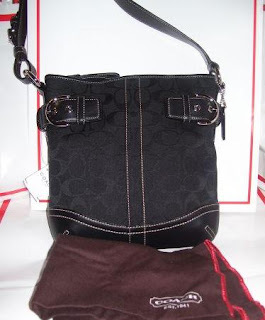 - If you pay one time, I'm giving additional RM50 discount on top of the total price! !